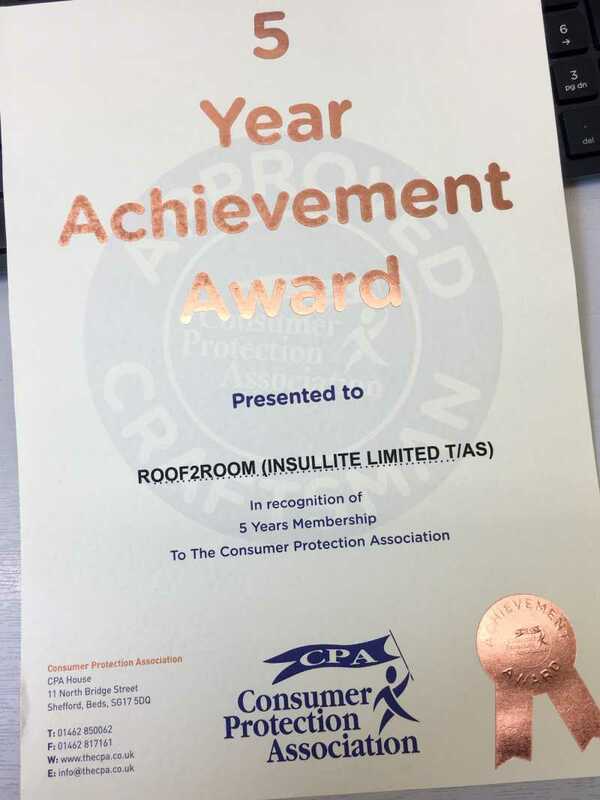 Today we received a lovely surprise in the post, a 5 year achievement award from the Consumer Protection Association. 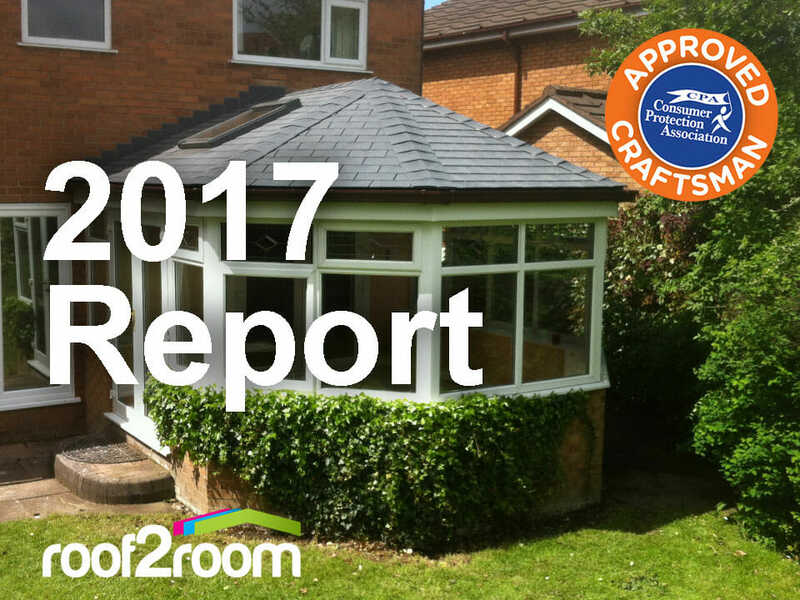 This is a testament to the high level of service we provide with every tiled conservatory roof replacement we carry out. 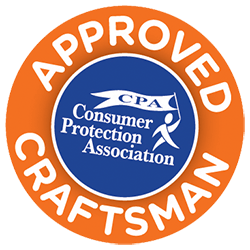 We’re also proud to boast that during our time in the CPA we’ve received 100% positive customer feedback. 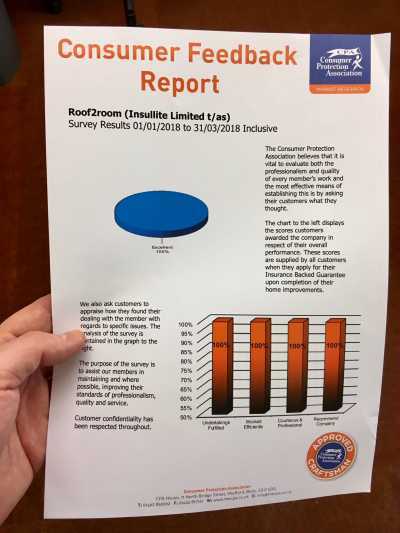 “We are delighted to inform you that your company has been awarded a 5 Year Achievement Award in recognition of your long-standing membership to our organisation. 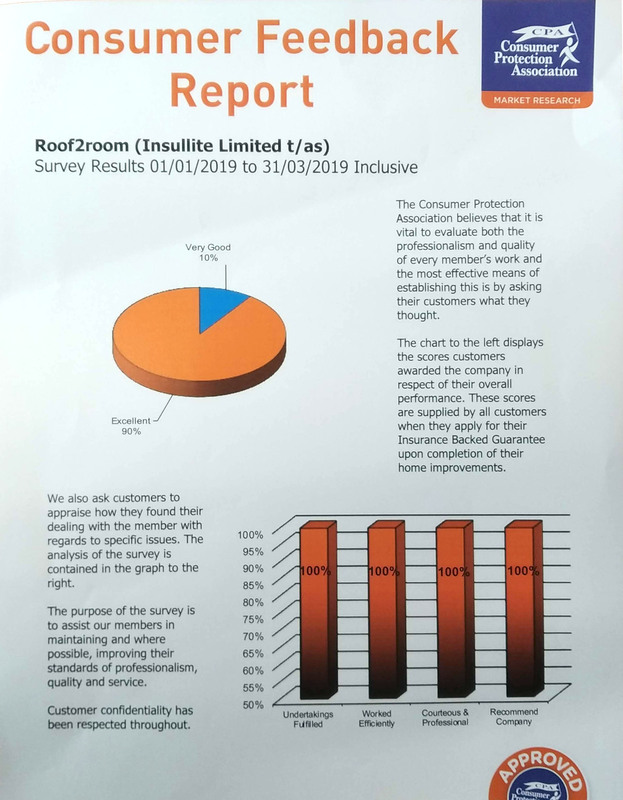 Enclosed you will find your achievement certificate which we hope you will display in your premises and presenters so potential customers can see your company’s continued commitment to your business and providing the best Insurance Backed Guarantee available.